I enjoy seeing the children grow, achieve and experience all there is to love about dance. We have lots of fun together and it’s so rewarding to see them perform on stage, pass exams or finally get something they’ve been struggling with. 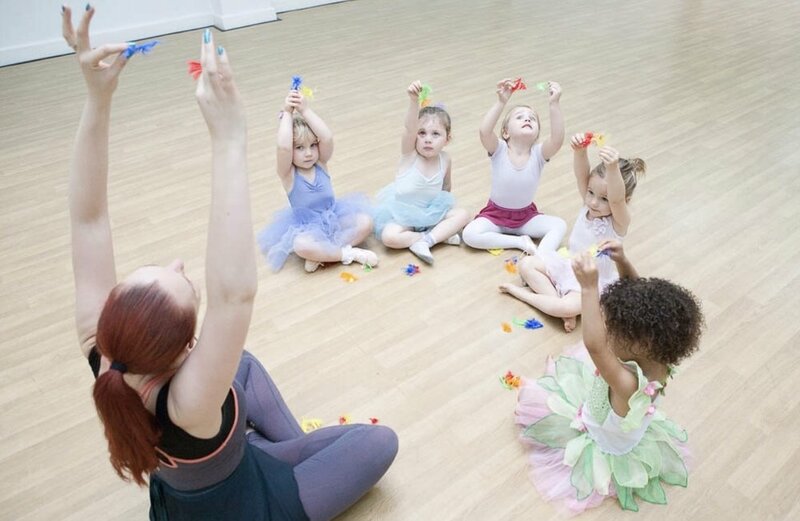 With the little ones it’s telling the ballet stories in class and being considered a special part of their routine each week. I like to play with my children and take them to the park. I also enjoy reading, going to the theatre and going out for dinner. I used to love porridge because my mum would write our initials on the top in syrup. I was also a fan of Bourbon biscuits, which my grandad would share with me. I love Regents Park because it has everything. There are restaurants, art exhibitions, beautiful gardens, a sports hub, a theatre and even a zoo!